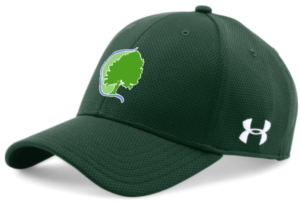 Pride of the Pocket: Get Your Tickets Today! 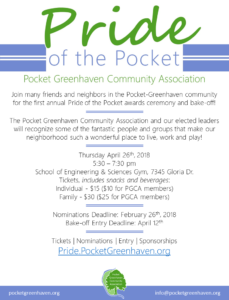 Join many friends and neighbors in the Pocket-Greenhaven community for the first annual Pride of the Pocket awards ceremony and bake-off! 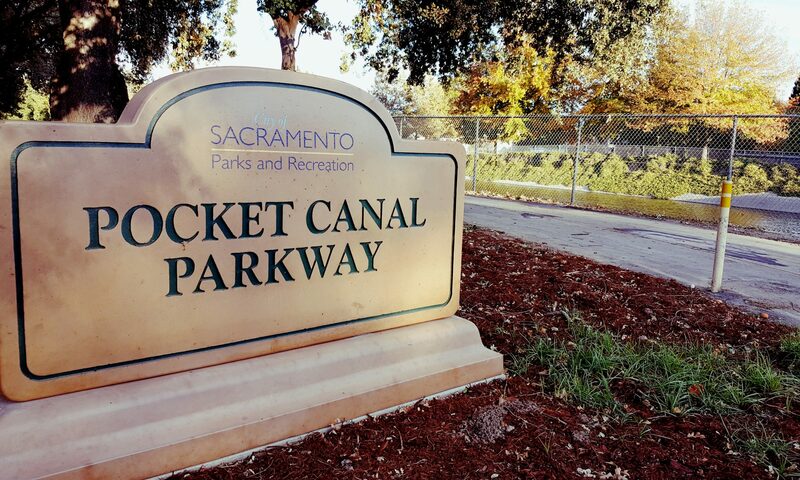 The Pocket Greenhaven Community Association and our elected leaders will recognize some of the fantastic people and groups that make our neighborhood such a wonderful place to live, work and play! School of Engineering & Sciences Gym, 7345 Gloria Dr.